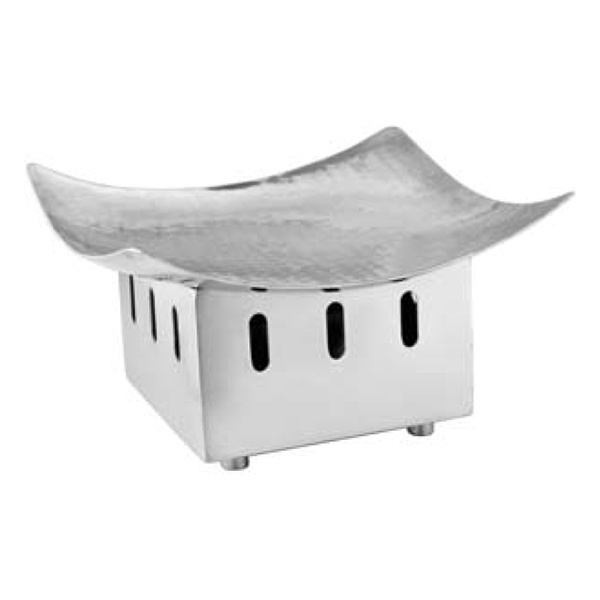 With creativity & quality, this snack warmer is ideal to keep the food warm without losing its taste, freshness and aroma. 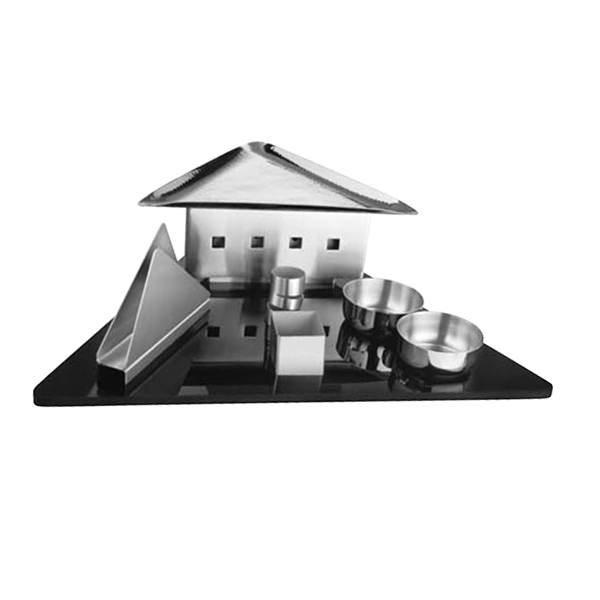 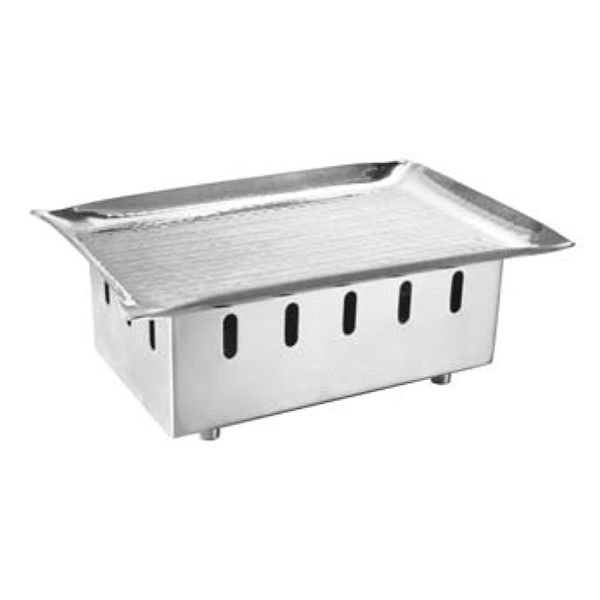 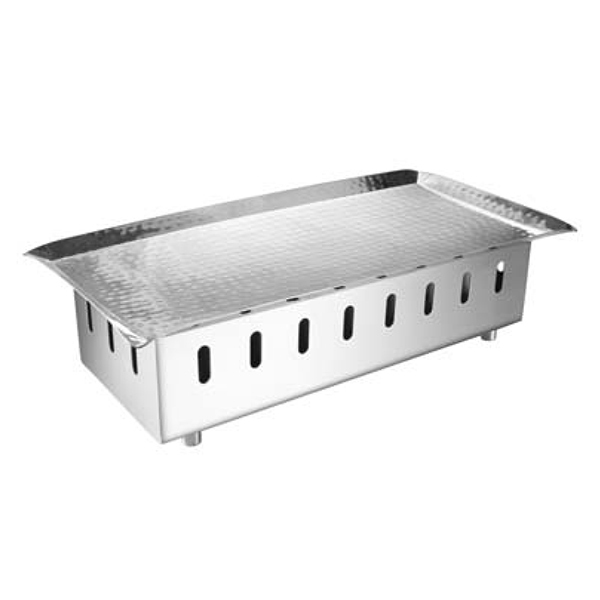 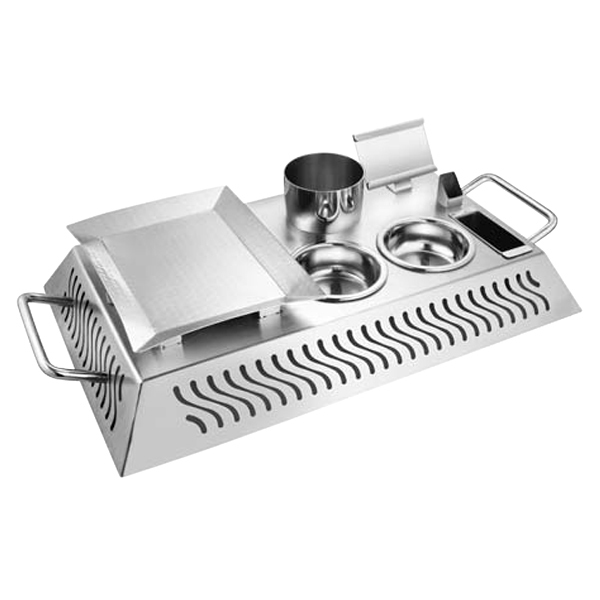 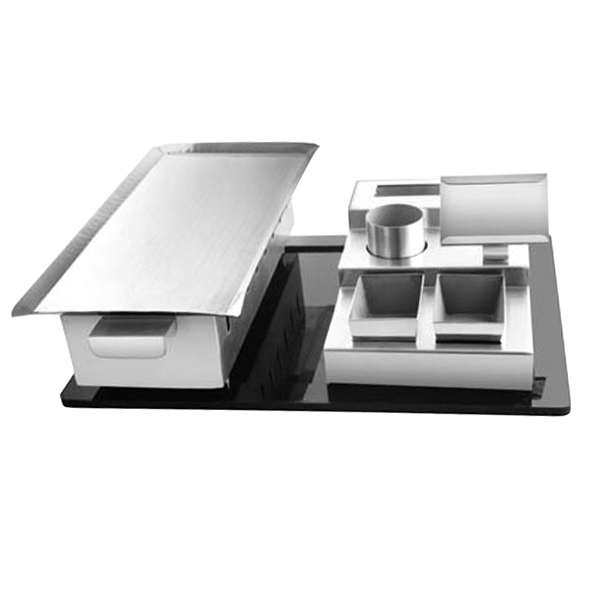 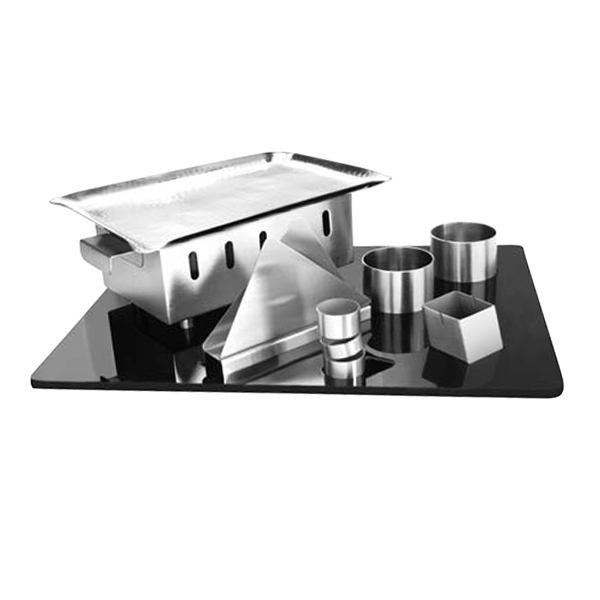 It is designed to keep the food warm using coal or gas burners. 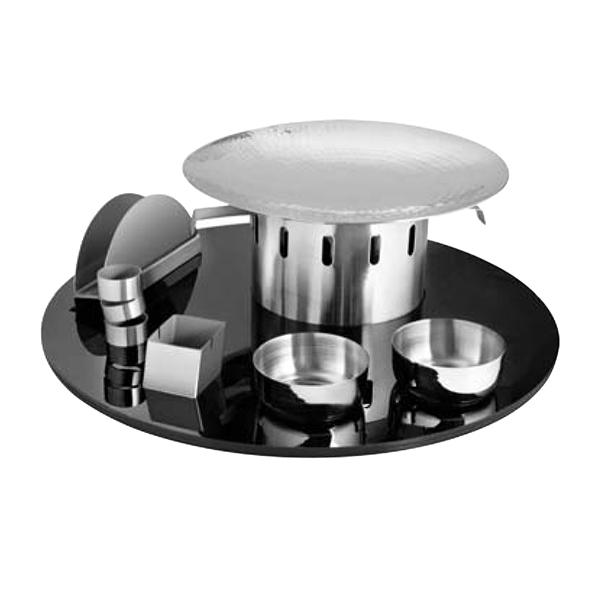 The precise designing of the warmer ensures to not to overheat the food and make it ideal to consume. 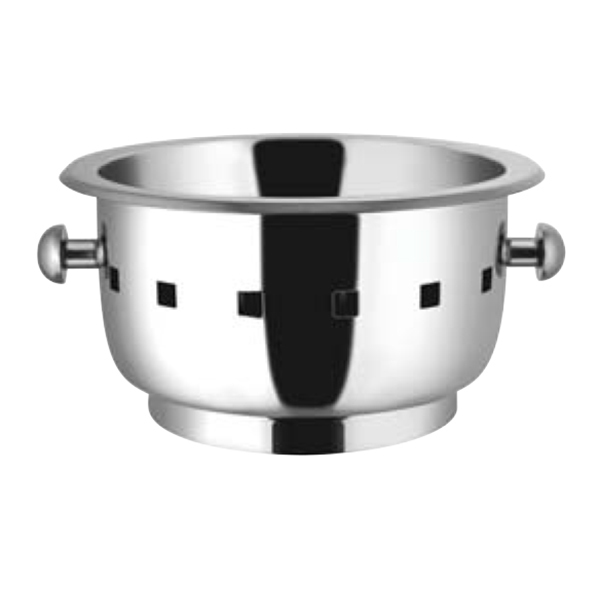 Available with food-grade materials with a shiny metallic finish, this warmer is sure to keep snacks safe and delectable. 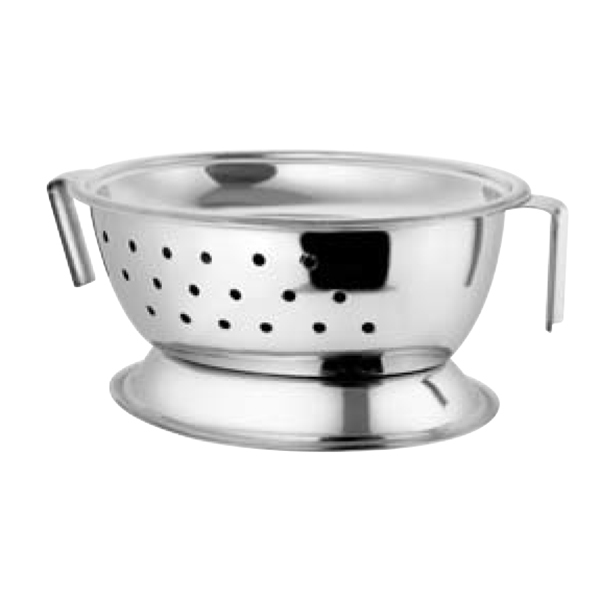 It is very easy to clean and maintain without losing its shine. 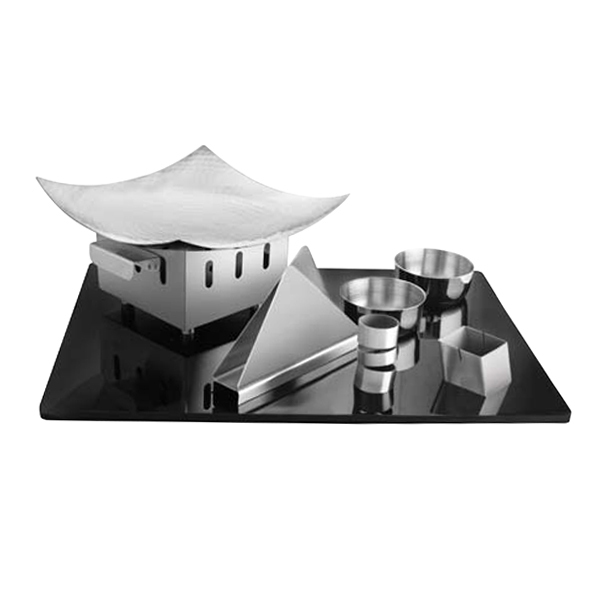 In additions, it is also free from any kind of deposition of black layer at the bottom caused due to the fire flames.